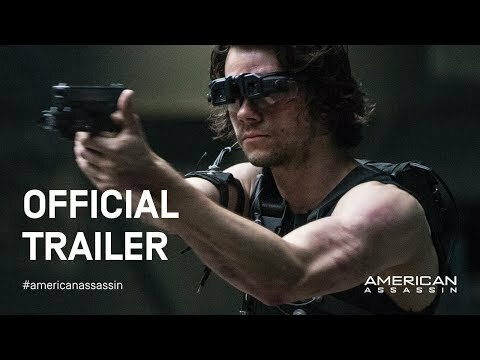 Long before he began hunting terrorists, Mitch Rapp was a gifted college scholar/athlete. Then, tragedy struck and Rapp was recruited into the nation's most elite covert operations program. After completing training designed to teach the kind of lethal skills necessary to target our most dangerous enemies, here and abroad, he is a man reborn with a mission of retribution.